The single-seat C-122 Rainbow helicopter was a design of Russell Chadwick, and was intended to be available in kit form for amateur construction. Powered by a 40 hp Rotax 503 two-stroke piston engine, the prototype started tethered tests late 1985 and was mainly intended as a proof of concept/technology demonstrator. The design consists of a fibreglass shell enclosing a truss structure to which the engine, rotor mast, landing gear, and pilot's seat were attached. The skid-type undercarriage could be quickly fitted with wheels for ground-handling, or floats for operations from water. 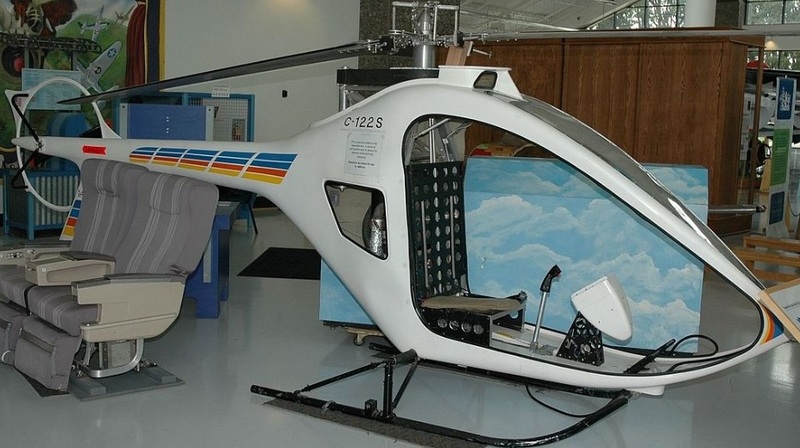 A prototype was constructed in 1985, and publicly unveiled at the Helicopter Association International annual convention the following year. Flight testing continued through 1987, with deliveries anticipated for that Autumn. 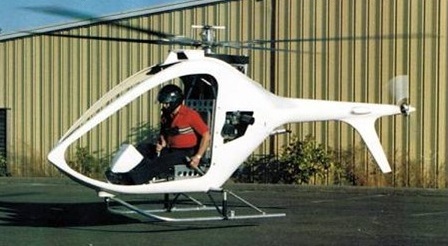 In 1986 Chadwick formed Chadwick Helicopters International, Inc. at Sherwood, Oregon for development, marketing and production of the type in ready-to-fly form. These were to have a longer tail boom, new rotor blades and a tail rotor guard ring, but reportedly only two C-122S machines were built and further development was halted.